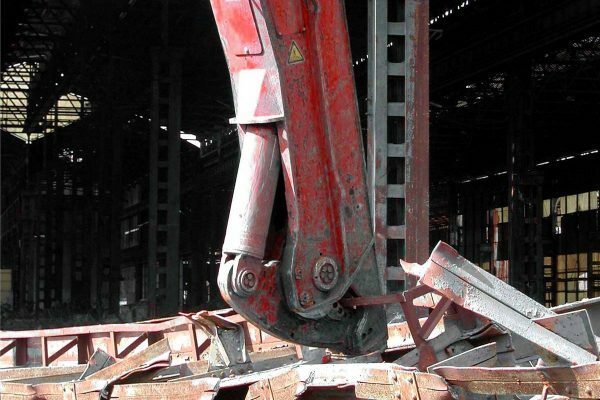 Demolition of metal structures like industrial buildings, pylons, train cars, scraps processing, green-houses. 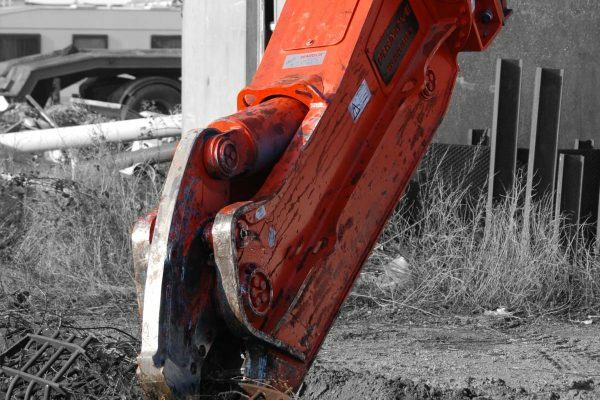 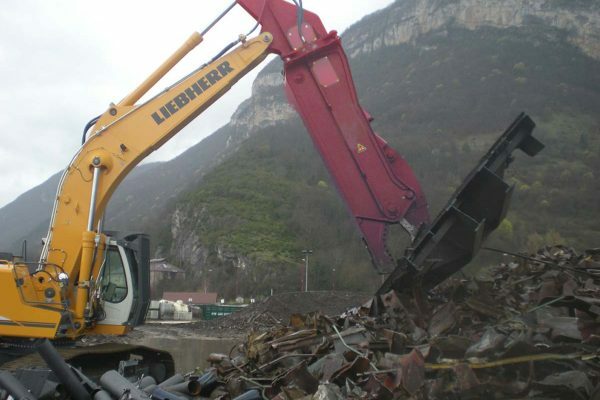 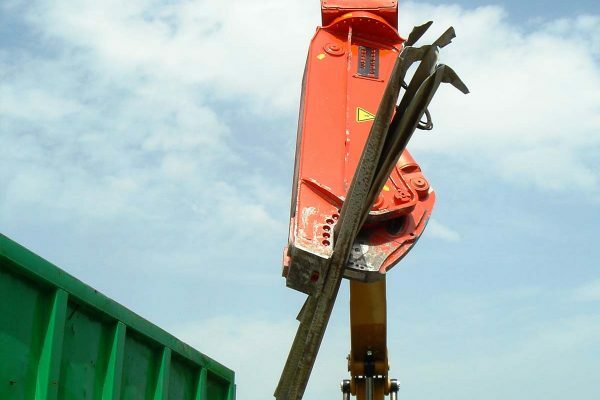 Demolition of both ferrous and non-ferrous metals rebars and differently shaped profiles. 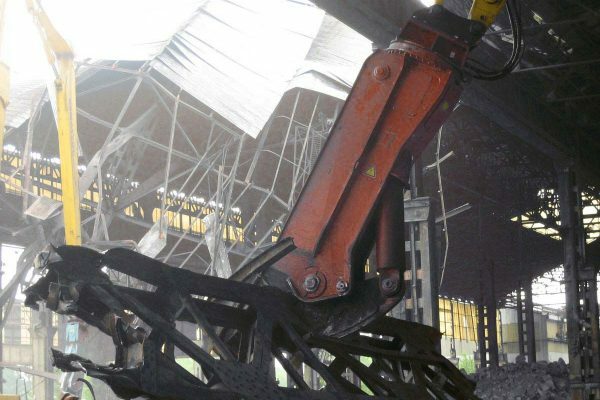 Cutting and processing of heavy industrial tires. 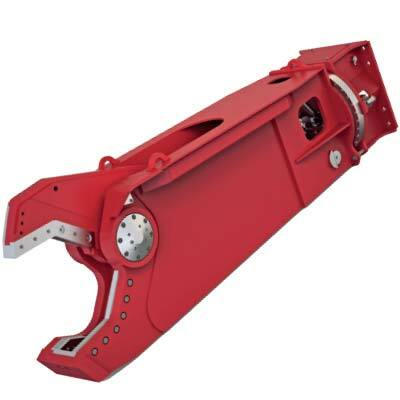 Extremely high performance and top reliability are the basic concepts in their construction, entirely made of highly wear resistant and with outstanding mechanical features Hardox 400. 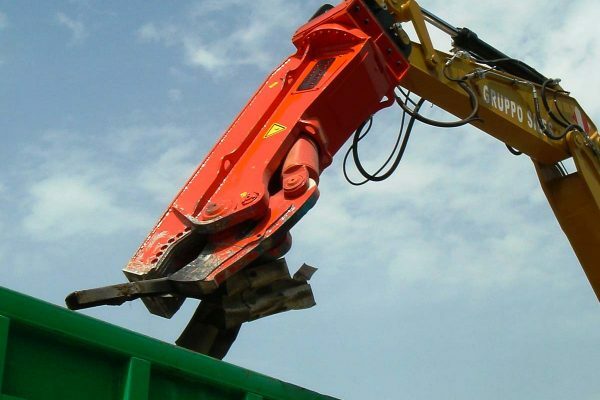 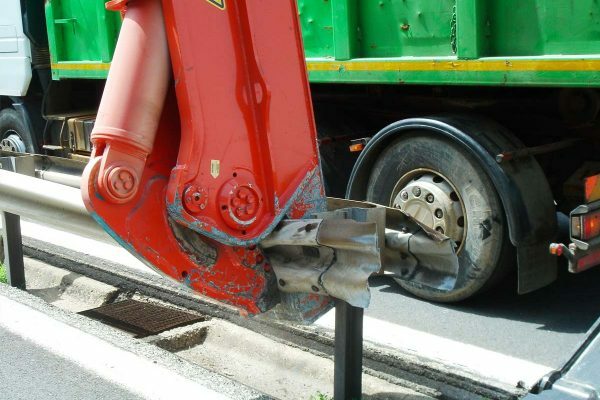 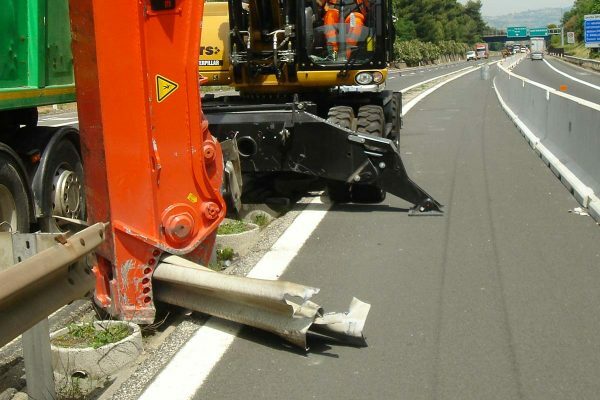 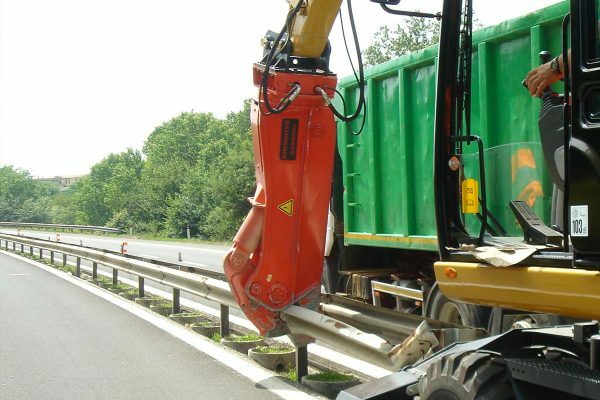 They can be stick or boom mounted on type of excavator from 13 to 110 ton.